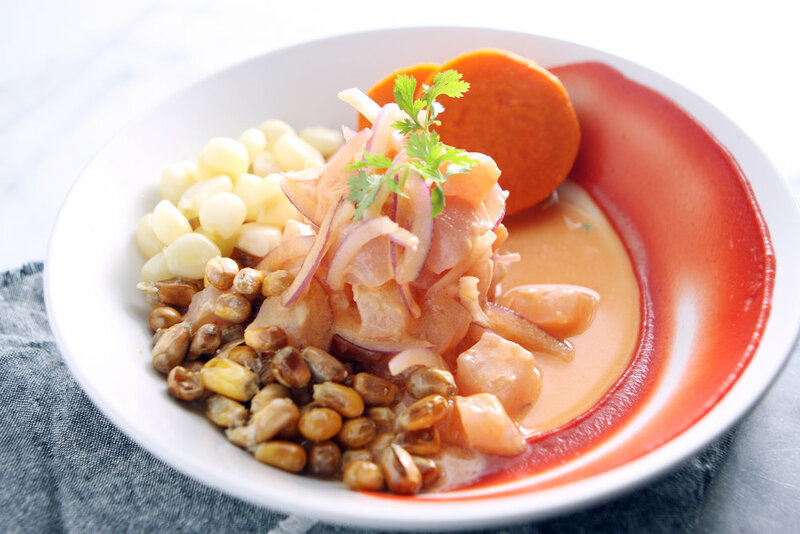 Casa Zoraya, Cuisine of Perú. 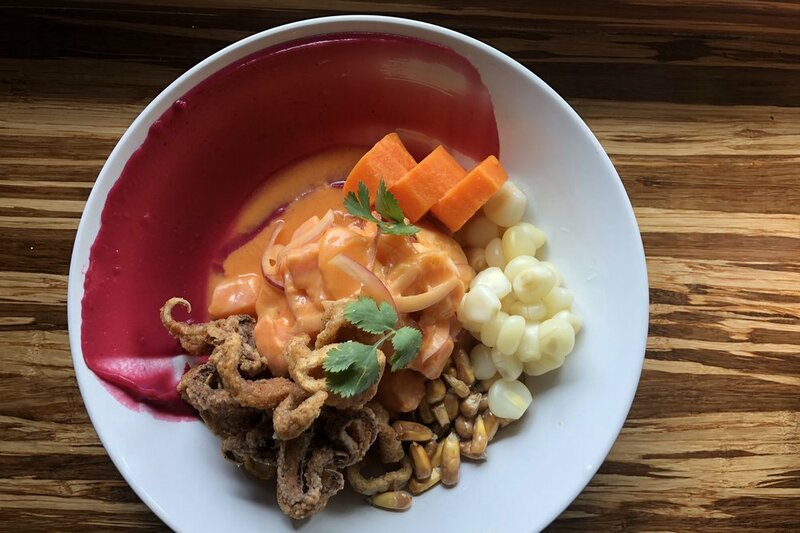 Casa Zoraya was born out of a lifelong dream that one family has shared for decades, beginning in Calca, a small town in the Sacred Valley region of Perú. 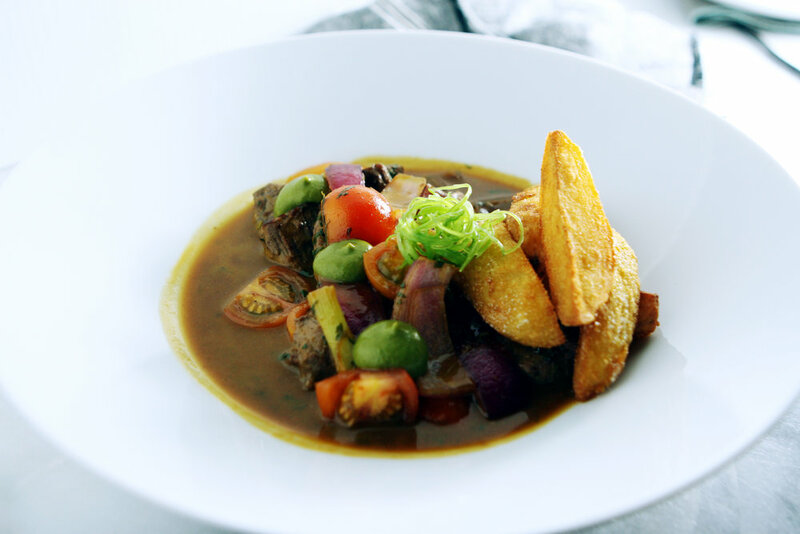 A place where food is love and where sharing the table is sharing the heart. 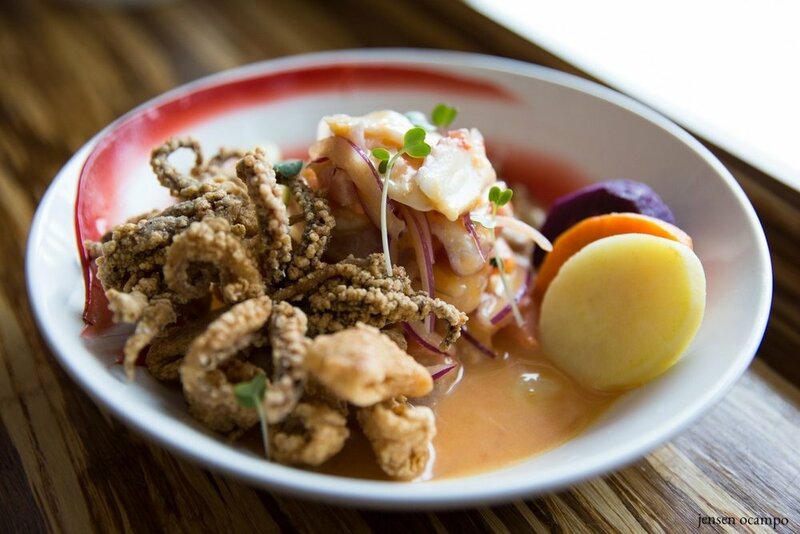 When you visit us, you will find a bridge that connects the ancient cuisine of Perú with that of today's, creating a rich and vibrant union between old and new. 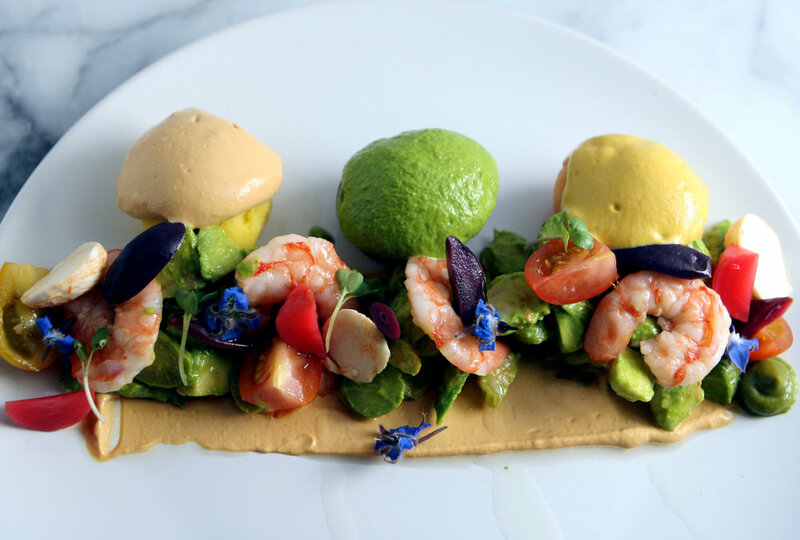 You will experience the incredible variety of ancient Peruvian crops, along with a bounty of beautiful locally sourced ingredients. 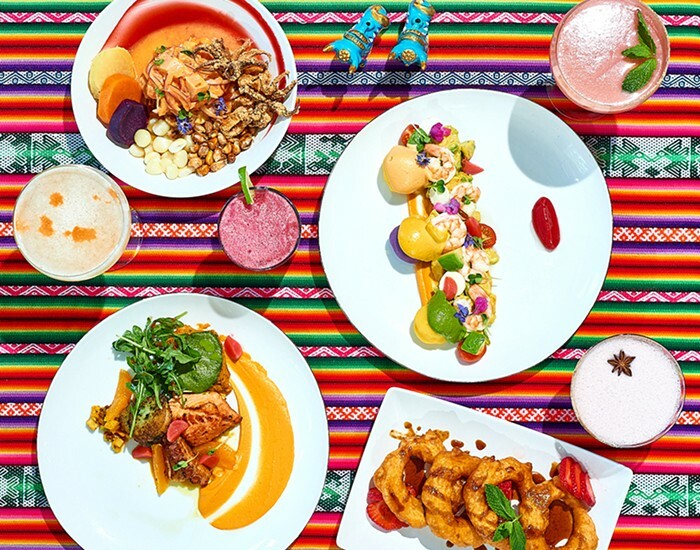 Casa Zoraya is a gateway into the culture of Perú, not only through its cuisine, but also through its regular live music and special events, as well as in its design, which celebrates the rustic beauty and the vibrant colors that are found in the streets and spaces of Perú. We look forward to sharing our table with you. Reservations are recommended... please call or email us to make a reservation. Telephone Policy : We do our best but, please note that, during peak hours, we may be unable to answer the phone. Please leave us a message, and we will return your call as soon as we are able. 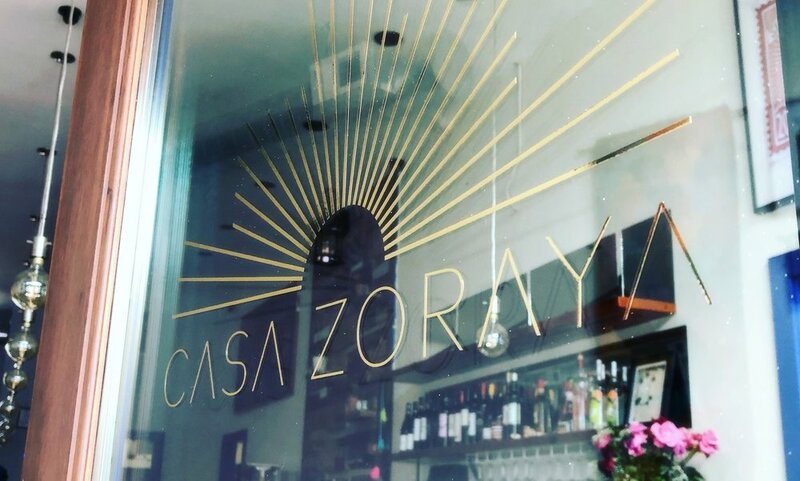 A confirmation from Casa Zoraya is necessary to reserve a table. Children at Casa Zoraya: Our restaurant is small, seating 30 or so comfortably. We welcome well behaved children to our restaurant, but we do not offer a children’s menu. 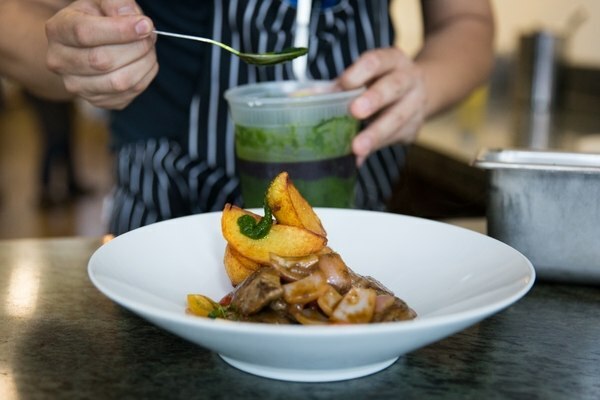 To show consideration to other guests, we ask parents to ensure that their children remain seated and well behaved (not shouting, screaming or running around) throughout the course of their meal, as our intimate space can become quite loud under these circumstances. Thank you so much for understanding. Parking Information: Casa Zoraya does not have a private parking lot. We offer street parking only. There are a few spaces on Lombard Street, in front of the restaurant, but please be careful not to park in the 15 minute spaces. Usually, there is plenty of parking available on the neighborhood streets adjacent to Casa Zoraya.